It’s no secret that here at Independent Birmingham we love our food. 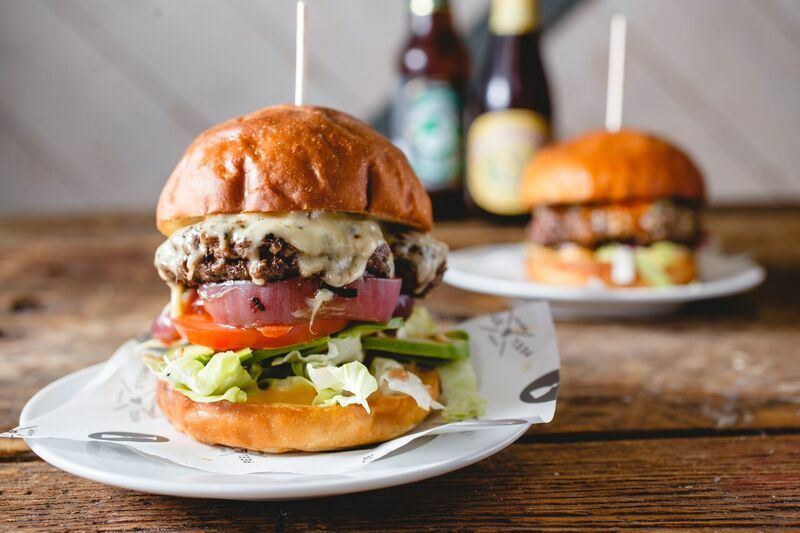 On a daily basis we showcase the very best from Birmingham’s buzzing independent culinary scene – making ourselves, and you, damn hungry in the process. We love to Instagram it, but we love to eat it even more. In fact our motto in life is: why have one burger when you can have two? And it’s served us preeeeetty well so far. 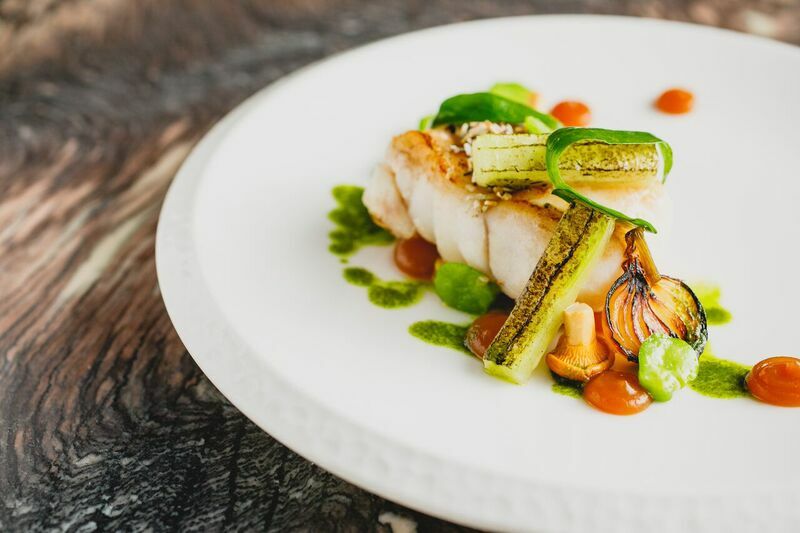 We understand, however, that with all of these incredible restaurants to visit and amazing dishes to sample, it can be difficult to actually find the time to go out to all of these wonderful places and enjoy a delicious meal. We blame ourselves for telling you know about all these awesome independents on a daily basis – sorry, not sorry. So to make up for making your bellies rumble with all our foodporn pictures, we’re bringing you word of THE perfect Christmas gift for your foodie friends (or for you, it’s been a long year – treat yo’self). What better way to organise your frantic social life (which, if you’re anything like us, pretty much entirely revolves around food), than with an epic calendar showcasing some of the most mouth-watering food photos known to mankind? We thought that’d grab your attention. Dine Birmingham have teamed up with ace local food photographer Jack Spicer Adams (who just so happened to be the photographer at our last IB Festival at Aston Hall) to bring you the ultimate in foodporn, with a food-laden 2018 calendar. Indeed, this is the first of its kind, with no other calendar being dedicated entirely to the culinary delights of our fair city. 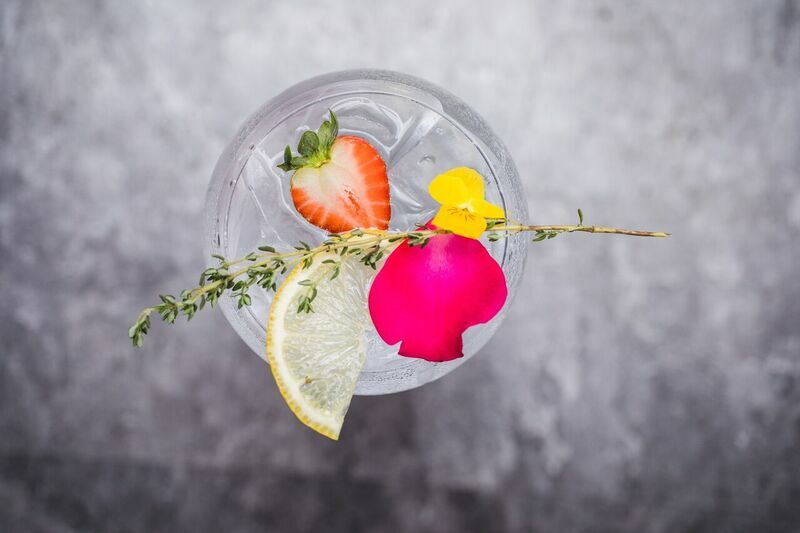 The Birmingham Food Calendar 2018 is a celebration of exquisitely presented dishes (and drinks!) from some of Birmingham’s most talented chefs, bartenders, artisans and independents. 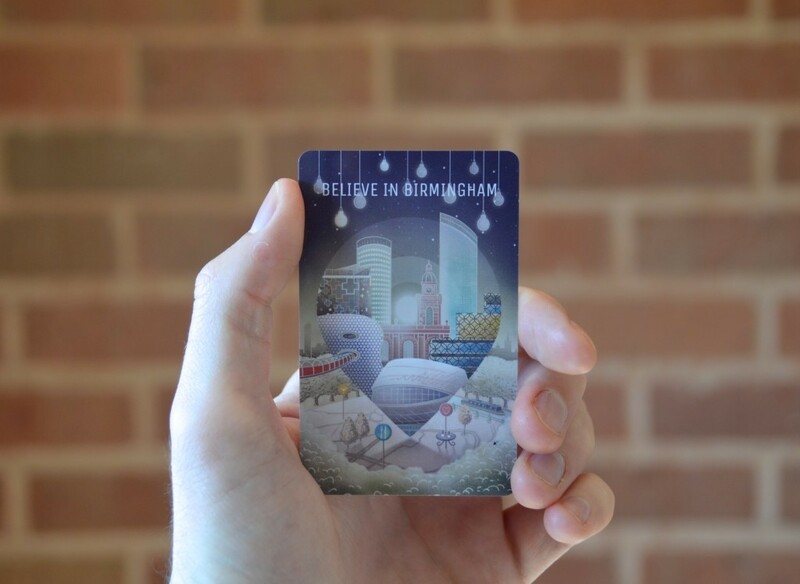 Featuring loads of your favourite independent restaurants, pubs and bars (pretty much all of whom are on the IBcard – just saying), this calendar is a little slice of Birmingham that you can take home and hang on your wall. From The Church to Adam’s, 40 St Paul’s to The Old Crown, Smultronställe to El Borracho De Oro, each month features an original shot by Jack and details of the dish and the establishment it comes from. This calendar is a steal at £9.99. 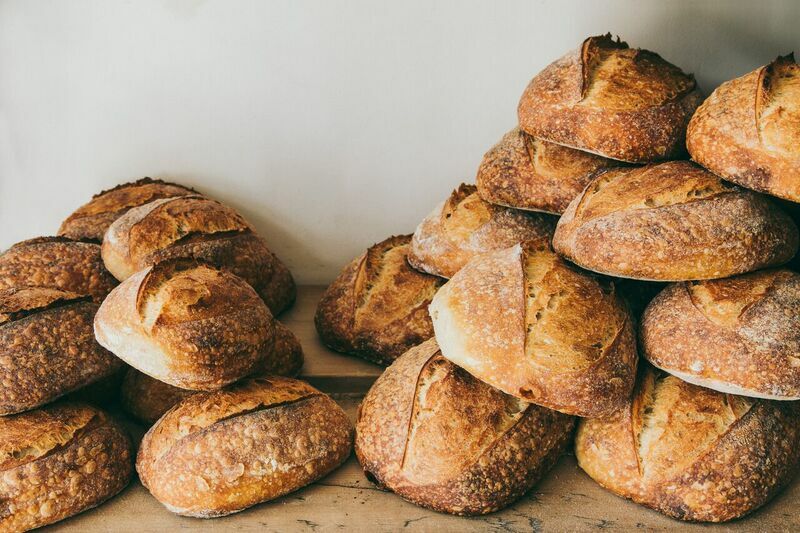 Go make your life easier by grabbing yourself this beautiful ode to Brum’s foodie havens – and then fill it up with reservations and bookings to all your favourite indie places! To purchase your calendar, click here. All photographs were taken by Jack Spicer Adams. He’s very talented. You can check out more of his work here. 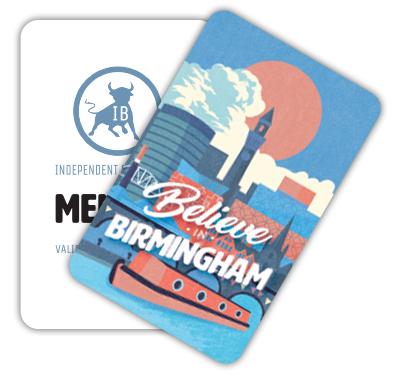 Grab yourself an Independent Birmingham Membership Card and enjoy fantastic year-long discounts and deals at 100 of the very best independent cafes, bars, restaurants, pubs, theatres and shops in Birmingham – including: Digbeth Dining Club, The Electric cinema, Simpsons, The Wilderness, Carters, Lasan, Birmingham Hippodrome, Adam’s, Zindiya, Smultronställe, Bodega Bar Y Cantina, Purnell’s Bistro, Buffalo and Rye, mac Birmingham, Fiesta del Asado, 40 St Paul’s, Turners at 69, The Plough, Hare and Hounds, Birmingham Repertory Theatre, The Lord Clifden, The Jekyll And Hyde, Nosh & Quaff, The Church, Bourne and Co., The Rose Villa Tavern, Cherry Reds, The Prince of Wales, The Loft and many more.